Fogging an RV to remove cigarette smoke odor. ​You may think removing odor from your home is a simple fix. It’s not. Certain odors take professionals, such as Sage Restoration, to properly remove cigarette smoke or pet odors from a home. Serving the Greater Kansas City area, we have the knowledge, expertise and proper equipment to eliminate looming, and at times, hazardous odors. Odor molecules are a part of a substance that is released into the air as a volatile vapor or gas. These airborne molecules trigger a person’s “sense” of smell and recognizes the “odor” and interprets it. It’s important to note that the perception of odor is highly subjective, can be perceived differently by different people and that people can become acclimated to odors in their home. 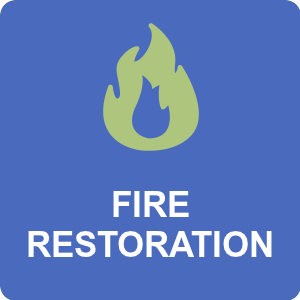 Cigarette smoke is extremely difficult to remove and it must be treated just like a fire in the home. The best systems for intense odor removal in structures almost always require a combination of two or more techniques. Odor elimination should be done using proper equipment, tools, cleaning products and processes. Cleaning is the first step in many processes! Chemical action to remove source material such as wet or dry fogging. The last step that may be necessary in extreme odor jobs is to apply a sealant. Sealants “lock in” any remaining odor into the surface of the material. Since the odor molecules cannot “escape” into the air, there is no perceived odor. It should be noted that sealing only works after all possible materials have been removed. It is a very good process, but it is not “magic”. Odor will not go away on its own and quick fixes, such as masking agents, are not the answer. 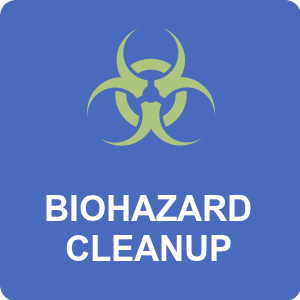 Cross-contamination can occur to other areas of the home including the HVAC and air duct system. 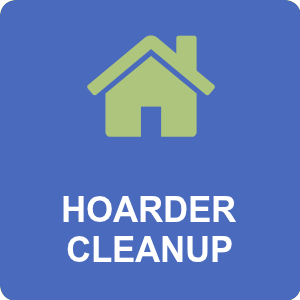 Don’t let odor scare you away from a property! If you are trying to sell a home, don’t be discouraged by odor or other issues. 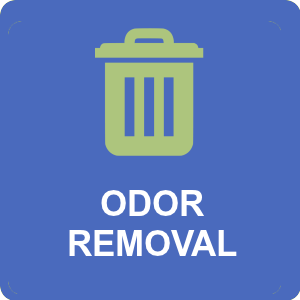 Odor can be remediated quickly and cost efficiently. 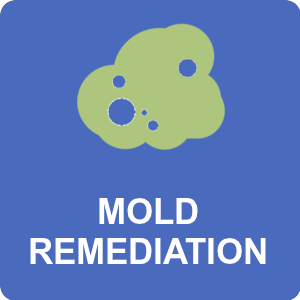 Remediation gives the home a fresh clean smell thus increasing value and ability to sell quickly. 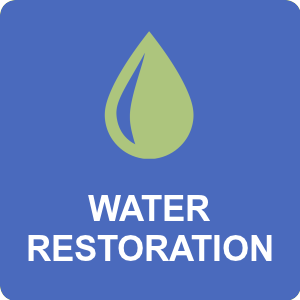 Sage Restoration has a 100% success rate in odor elimination, mold remediation and more. We haven’t met a home we can’t ‘fix’.